Hear from top leadership at Boise State University. 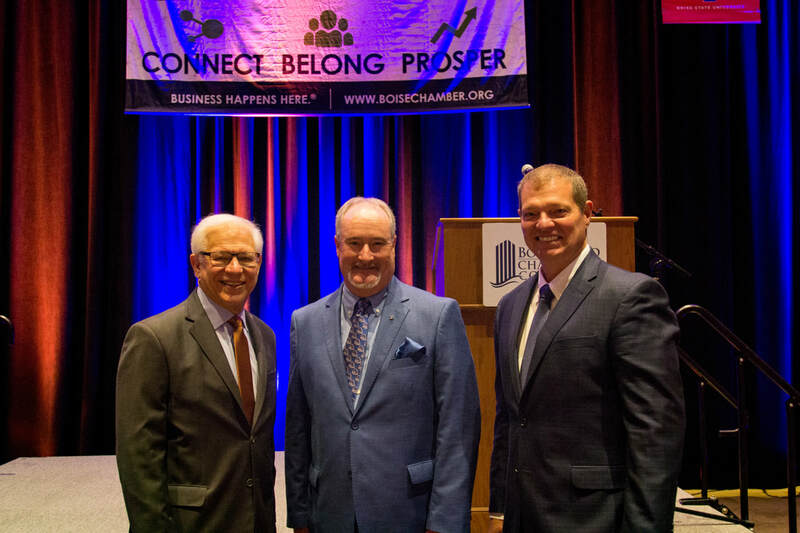 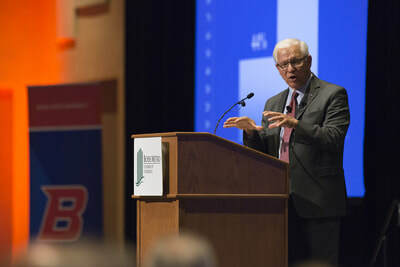 In 2015, the Boise Metro Chamber established a partnership with Boise State University (BSU) to host the State of the University Address. 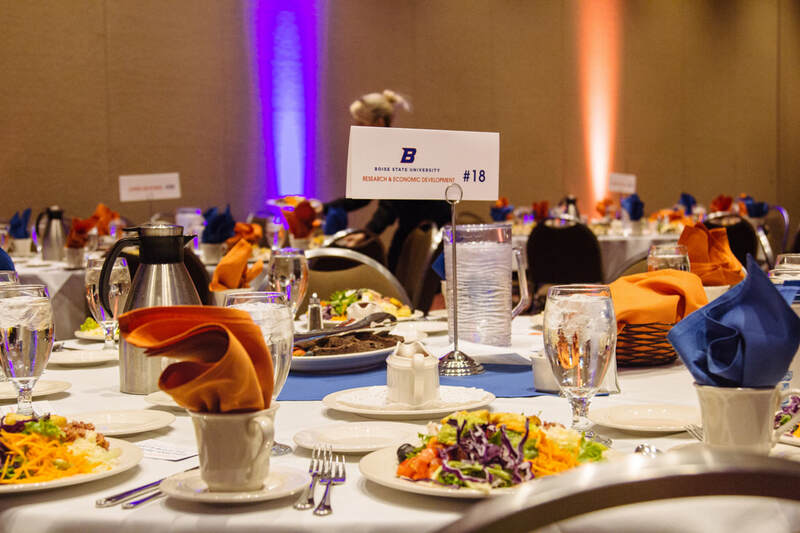 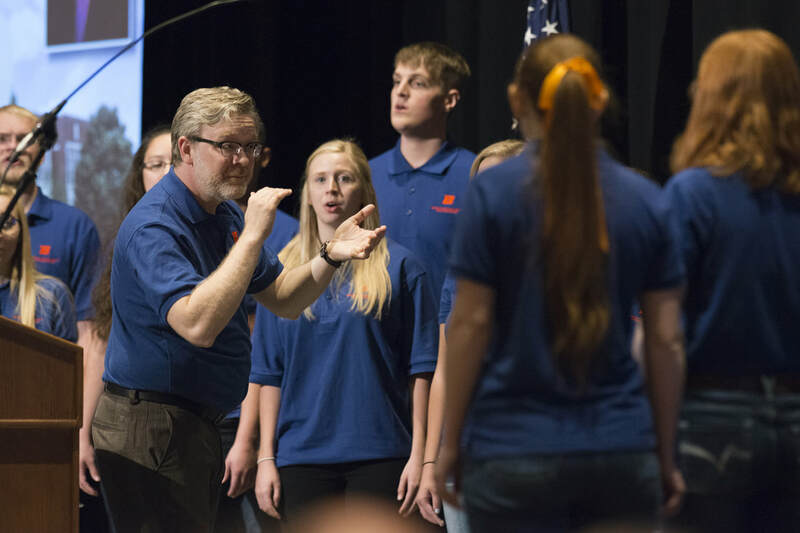 This event aims to ensure that Boise State is developing their students to supply Boise employers with the type of talent they need to grow their businesses and fuel our local economy. ​In addition, attendees will hear exciting news and updates from BSU about their growth and expansion into the downtown Boise area.